Jesus is at work all around us! The question is, are we aware of what he’s doing and are we ready to be a part of it? 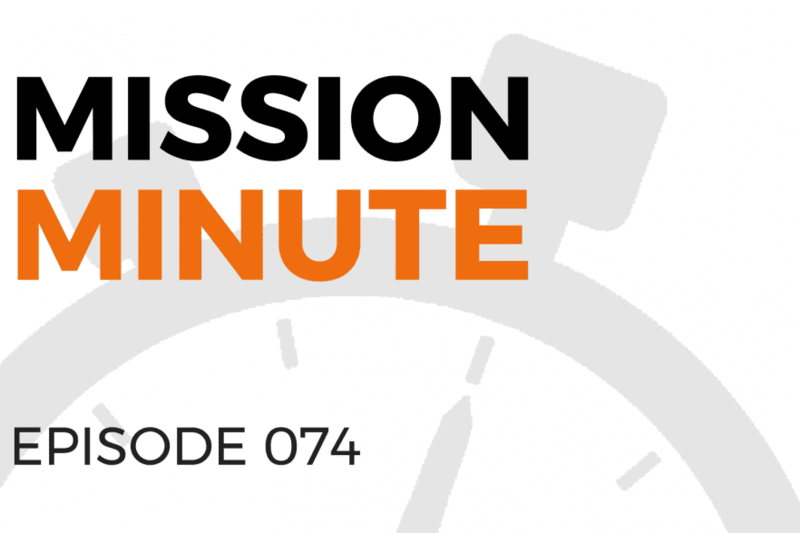 Learn more by watching today’s Mission Minute!